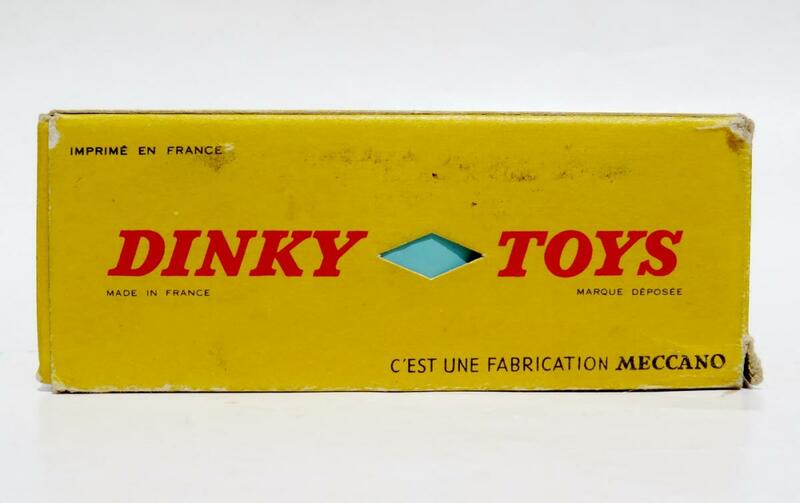 In regard to your comments above and those in the other Topic “New Arrivals” where an exchange took place on diamond cut-outs, I have previously noticed these on some French Dinky models, and always (correctly it seems!) 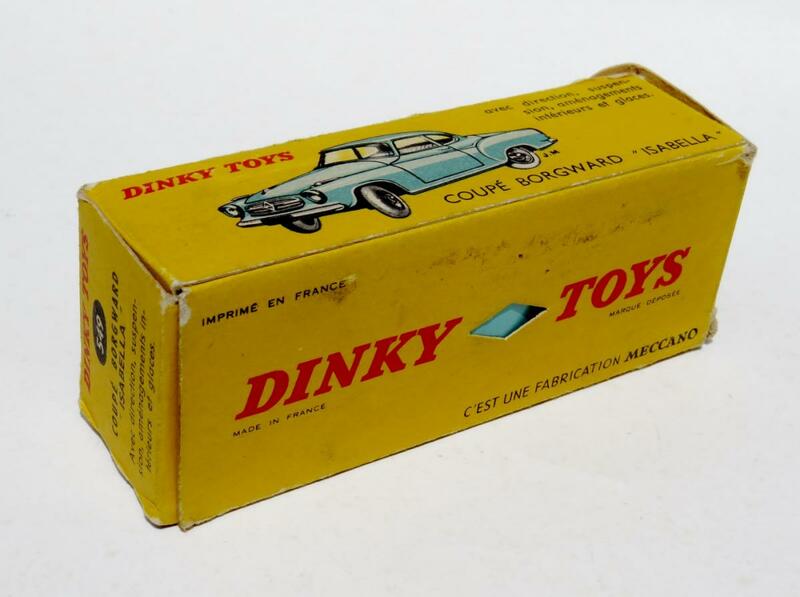 assumed that it was a means of identifying the colour of the model inside without having to open the box. This unique identifying process seems to have been random and haphazard, but I am open to correction. 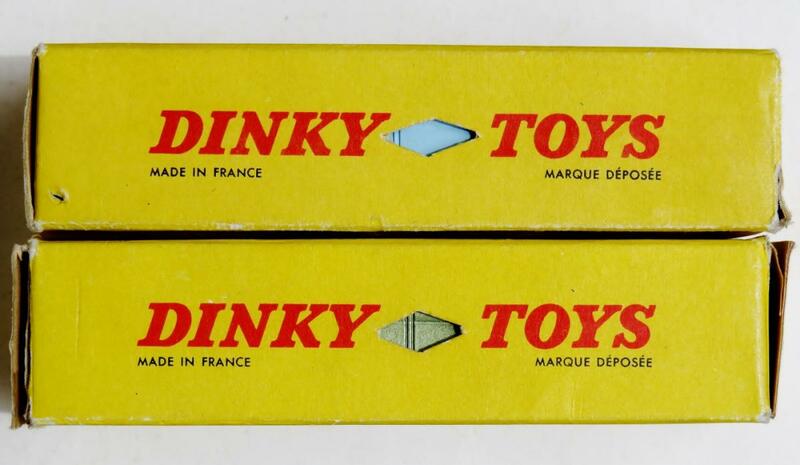 From what I have seen with the limited French Dinky models I have acquired, none of those without a cut-out carry a colour spot to identify the colour of the model inside the box in the same fashion as the Liverpool Company did. 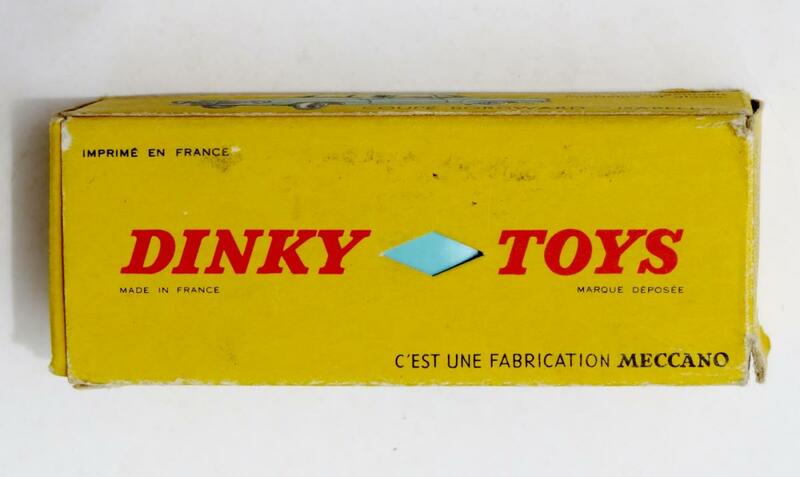 I assume it was always a case of open the box and see the colour, which was most likely very unkind treatment of the poor box even before it had been sold! 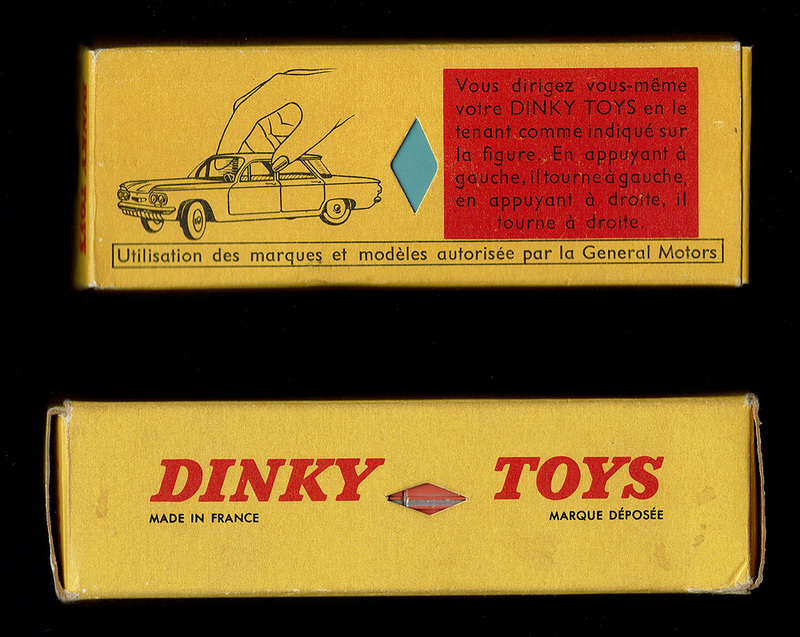 I have the diamond cut-out on my two 532 Lincoln Première and these are on one of the side panels. Although I have photographed both models, I never thought of photographing the diamond cut-out on the box’s side. 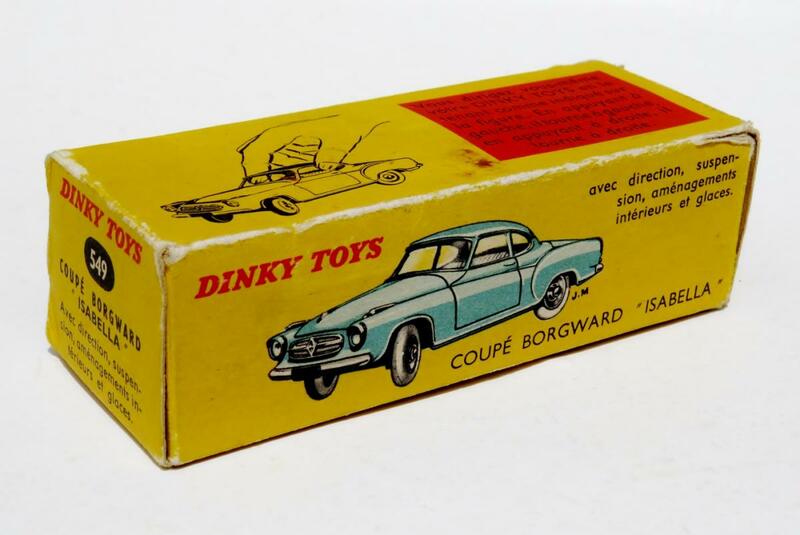 On the other hand, my 549 Coupé Borgward “Isabella” has the diamond cut-out on the base of the box which means the model has to be upside down in its box for the colour to be seen! At present the nice black base-plate is showing! I will try and add a photograph or two later when the weather is better! Finally, thank you Jan for helping to improve my English! I had never heard of a lozenge being used to describe something as being diamond-shaped! I always thought of a lozenge as a chewy sweet or medication! (I seem to recall in the far depths of my brain the use of this word in describing a diamond pattern on a road.) Thank you! 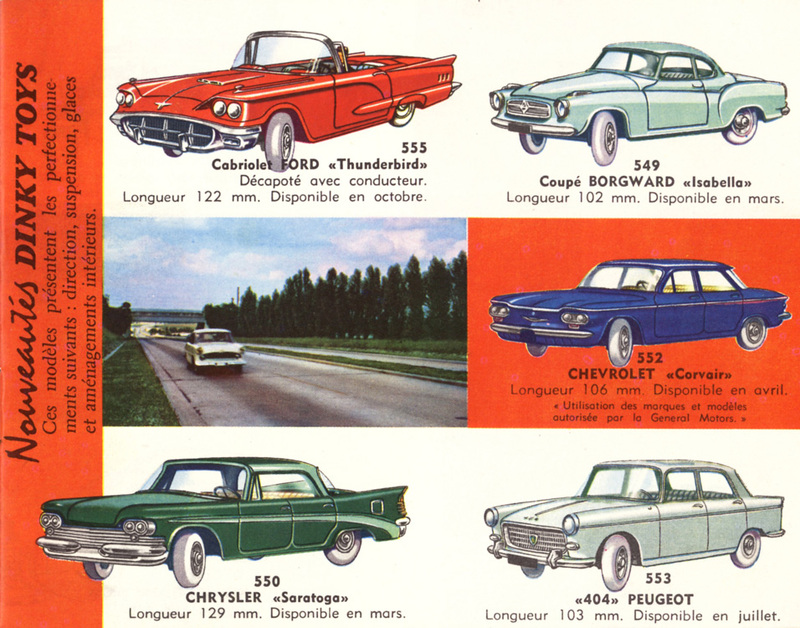 Image 2 is the 549 Coupé Borgward “Isabella” which shows the difference in placement of the picture of the car which is now on the side panels, thus necessitating the diamond cut-out being on the upper panel of the box. With the upper panel having a description of the directional steering, this leaves only the lower panel available as shown in Image 3. Image 4 shows what happens when the model is inserted into the box “right way up”, that is, sitting on its wheels. The diamond cut-out only shows the black of the base plate! Image 5 shows the model’s colour when the model is placed inside its box “upside down”. Image 6 shows more of the model’s colour when the model is placed inside the box, tail first! Jan--Thanks for explaining and clarifying that "lozenge" cut out. It does make perfect sense, of course, but since I had never seen one before, or even seen it discussed, I was a little puzzled at first, and wondered if someone had cut into mine. It sounds like that practice might have started around 1960 or so? 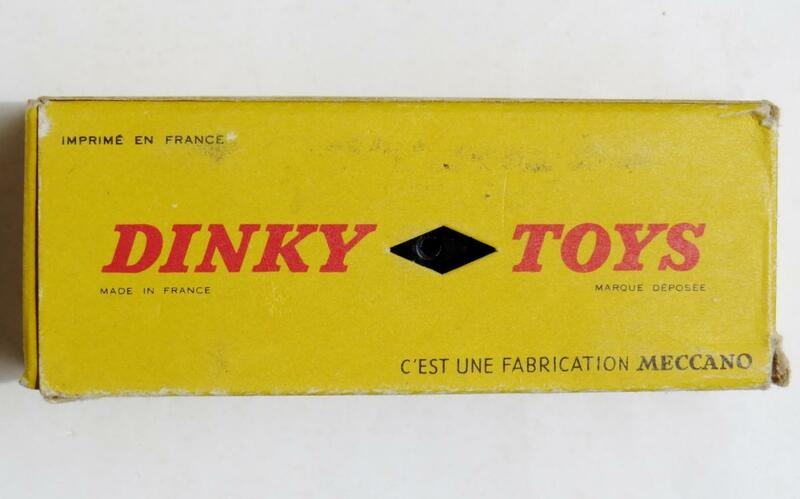 I will have to go back and re-examine my French boxes to see if anymore feature that.